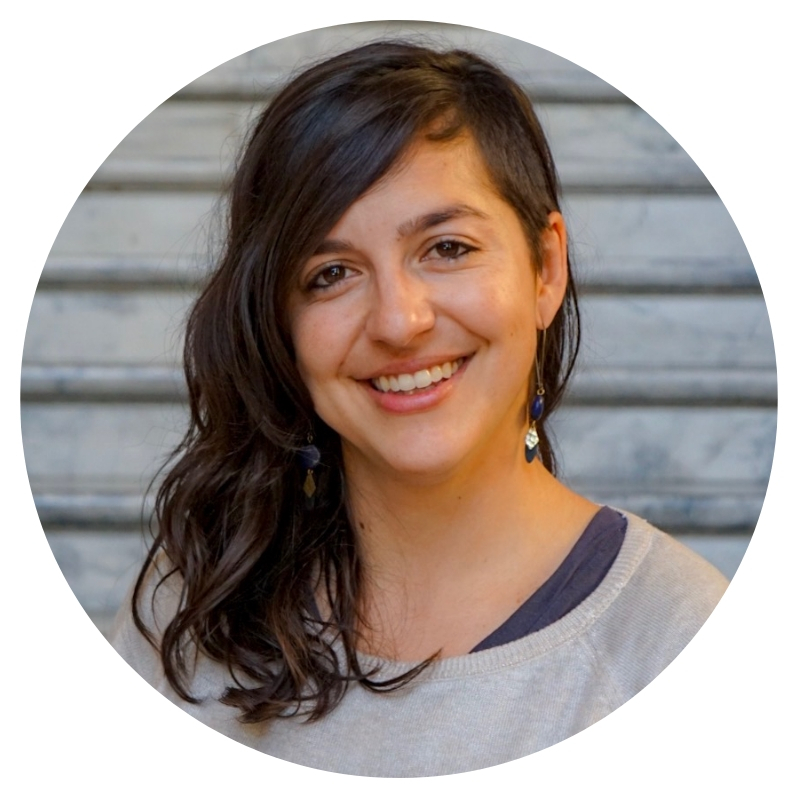 Ximena is a consultant, facilitator and coach who brings her passion for social justice and entrepreneurship as Prospera’s Client Success Manager. Ximena was born in Colombia and immigrated with her family to the United States at an early age. Growing up, she witnessed her parents develop a successful family business from the ground up as a means for financial self-sufficiency. Her family’s path to entrepreneurship has inspire her to work with immigrants as well as other communities that seek entrepreneurship to support themselves, their families and their community. In 2012, after completing her master’s degree in International Business, Ximena moved to the Bay Area and began a career in the field of economic development. She has worked with several organizations that have made a tremendous impact in the Latinx immigrant community, including Women’s Initiative and Mission Asset Fund. Through these organizations, Ximena supported a diverse array of entrepreneurs at all stages of development, from pre-startup to well-established businesses. Most recently Ximena worked at the SF LGBT Center managing the small business program and then taking an Interim Director role for the Economic Development Department. Ximena also bring her own personal experience of working with her family’s business as well as launching her own consulting business. Ximena is thrilled to join the Prospera team!